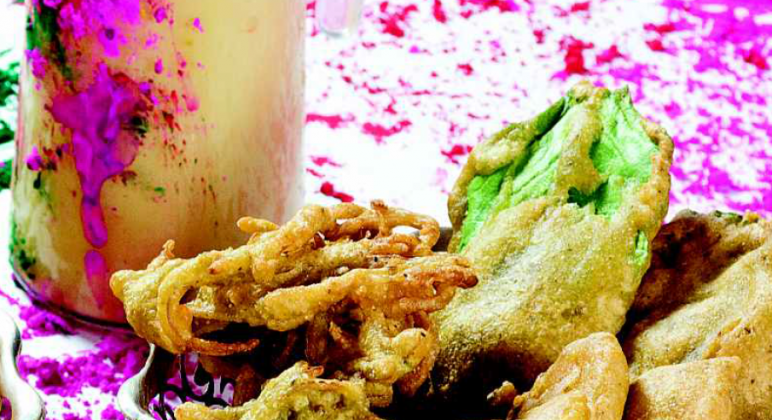 HOLI rightly called as the ‘festival of colors’ is the first important festival of the year for the Hindus which is celebrated with great enthusiasm throughout the country by people belonging to all sects and communities. Applying of dry colors , splashing of water colors and consuming the delicacies of the festival sums up its celebration. 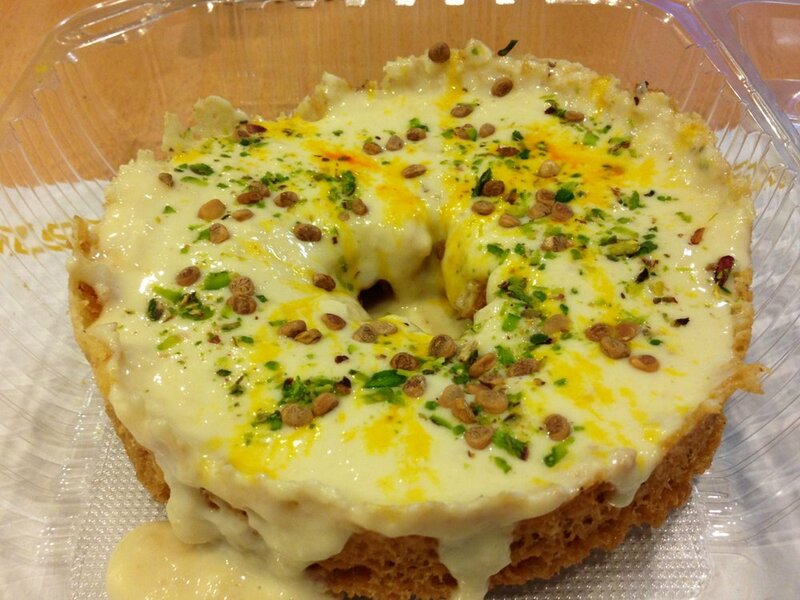 Here’s what you got to munch and sip on for they are the specialties of the fest. 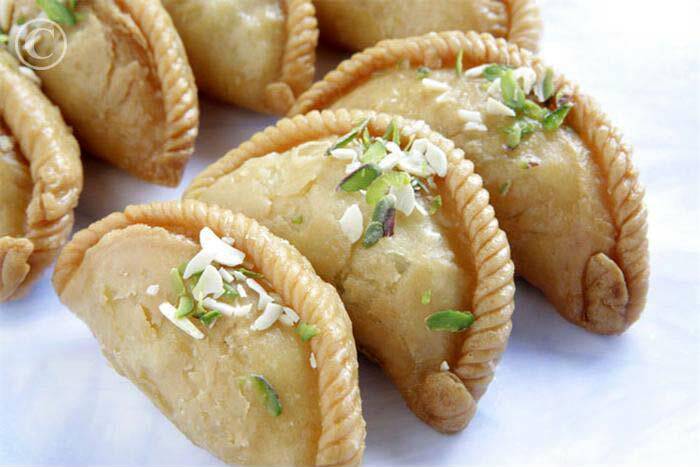 Popular in the North India and Rajasthan, gujiyas are fried sweet dumplings consisting of khoya and other dry fruits fillings. 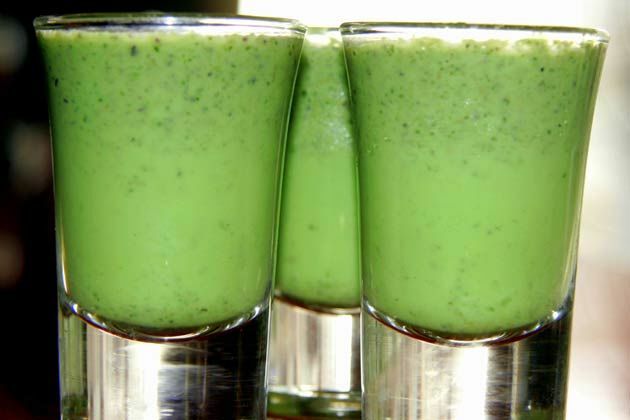 Cannabis, sugar, whole milk are the main ingredients that are used in making bhang lassi. 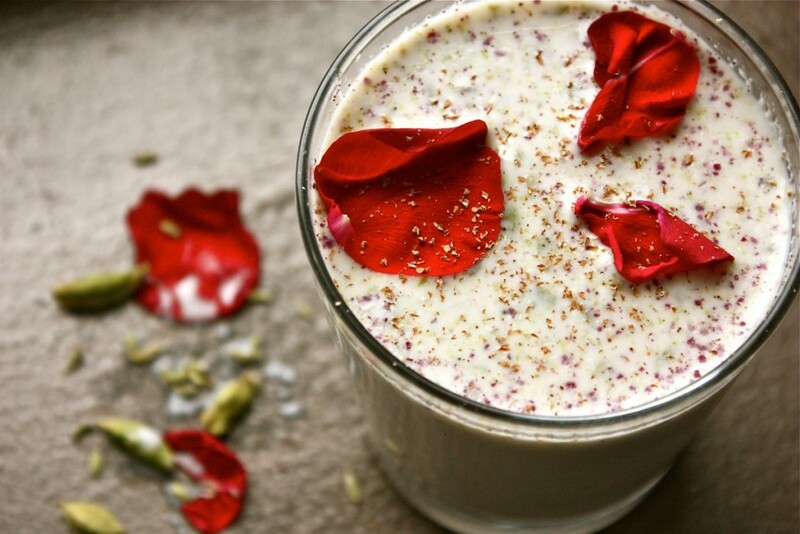 Thandai is an energy drink made from milk, cardamom, almonds, sugar, saffron and cannabis. Bhang ke pakores are made of bhang seeds, vegetable balls dipped in besan and then deep fried. 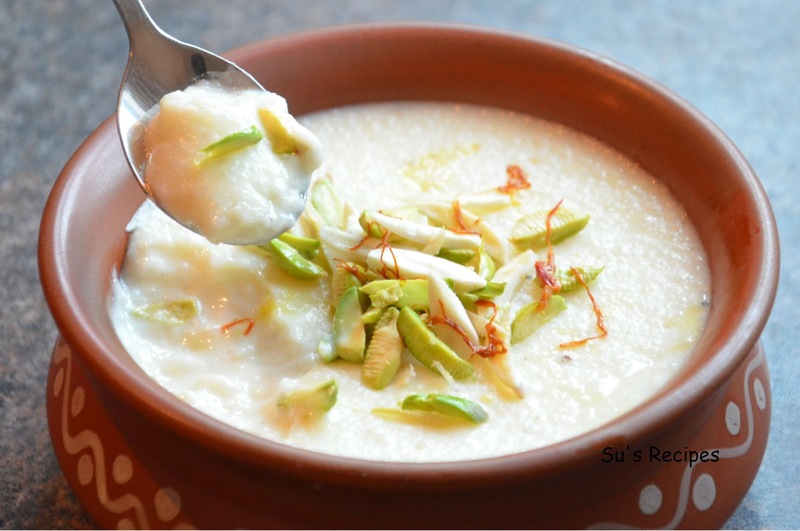 Phirni is made of rice, milk and cream. 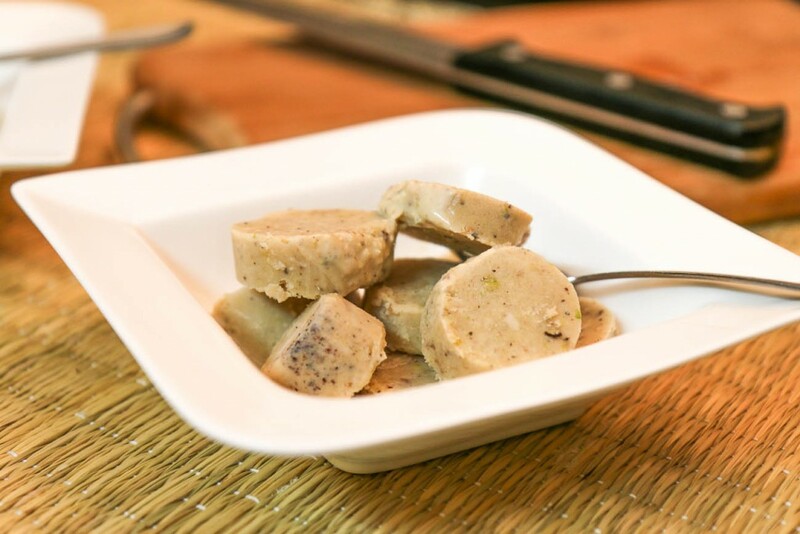 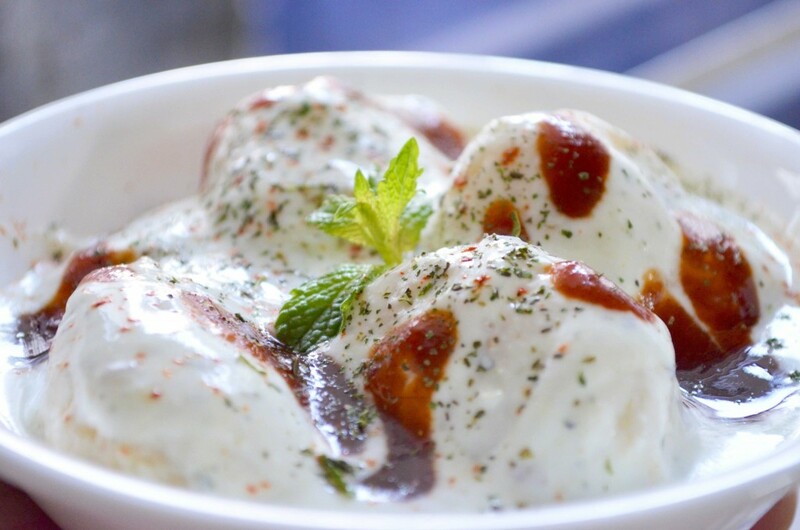 Thandai Ice-Cream is a sweetened frozen food consisting of thandai flavour. Ghevar is disc-shaped sweet, popular in Rajastha, made from all-purpose flour and soaked in sugar syrup. 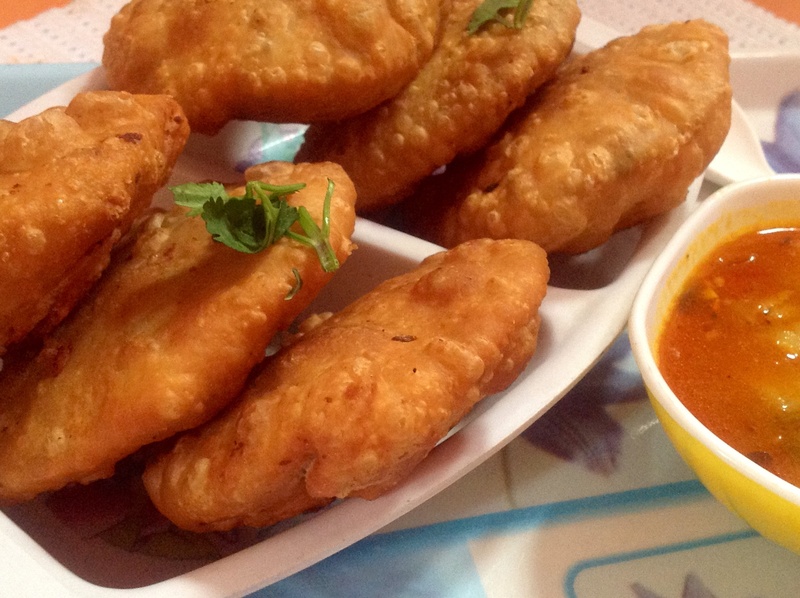 Kachori is a spicy snack made from maida and a spicy lentil based stuffing. 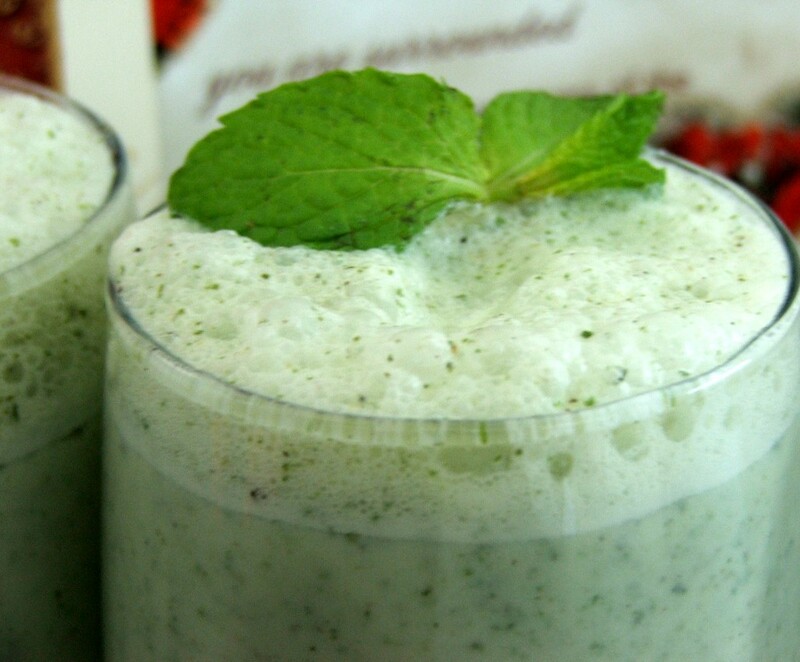 Paan Gulkand drink is made from betel leaves, rose petals and almond milk along with basil seeds. 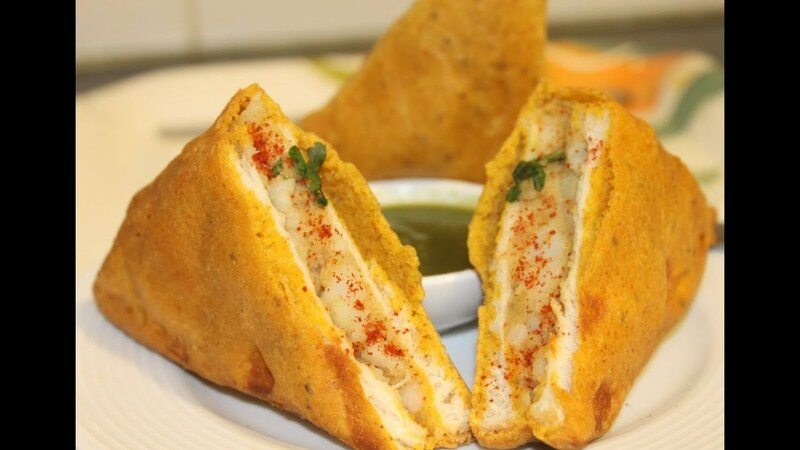 Chaat is savory snacks which includes popular dishes like bhel puri, dahi puri, panipuri, dahi vada, papri chaat and sev puri. 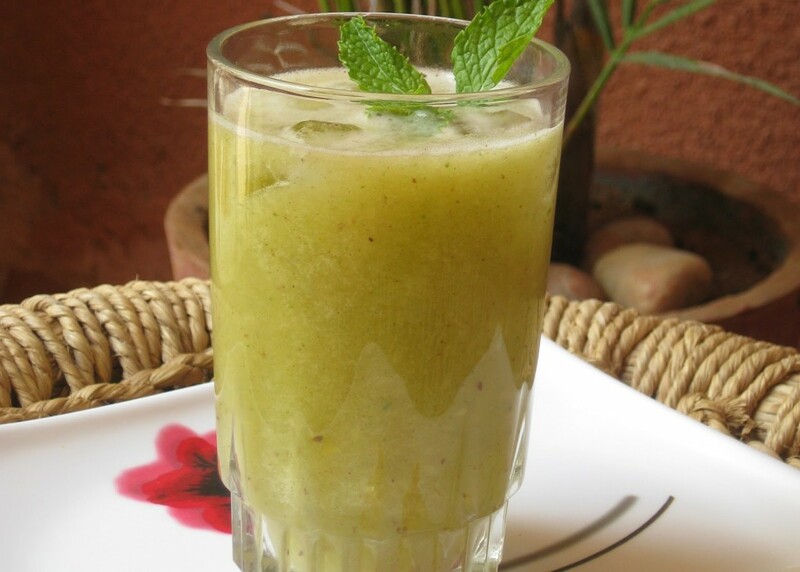 Aam ka panna is a refreshment drink made from green mangoes. 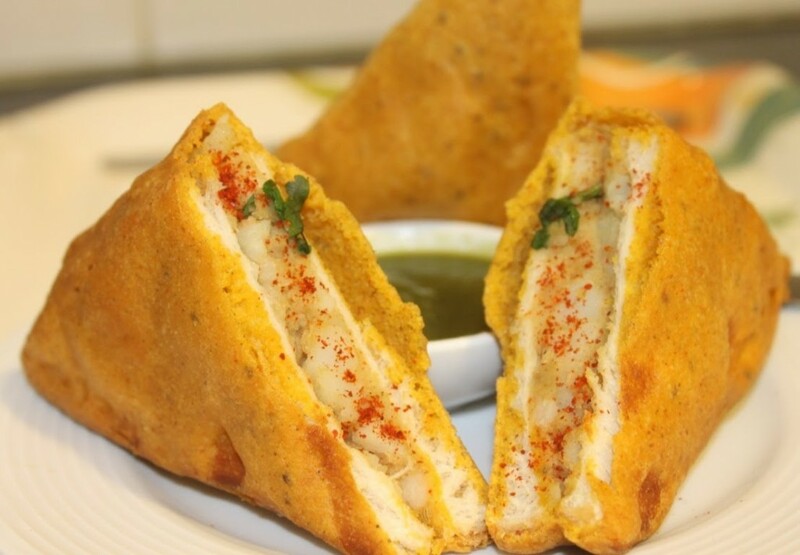 Bread pakodas can either be plain or stuffed. 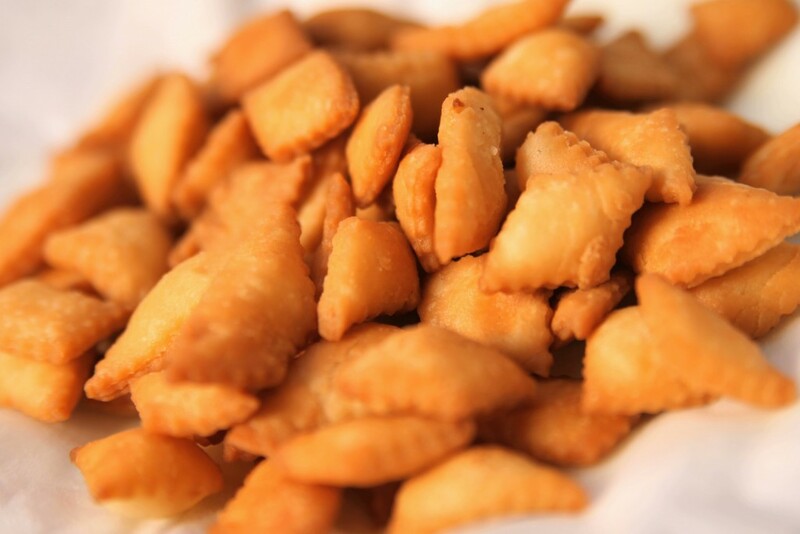 They are bread slices dipped in besan and then deep fried. 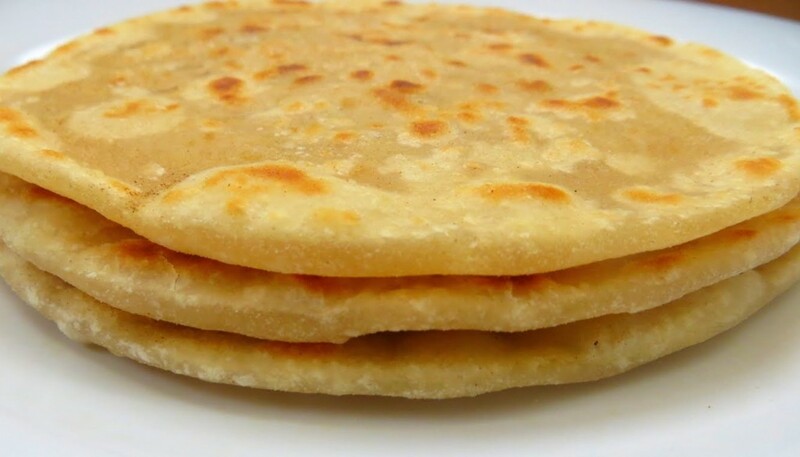 Popular in Gujarat and Maharashtra, puran poli is a flat bread with sweet fillings. 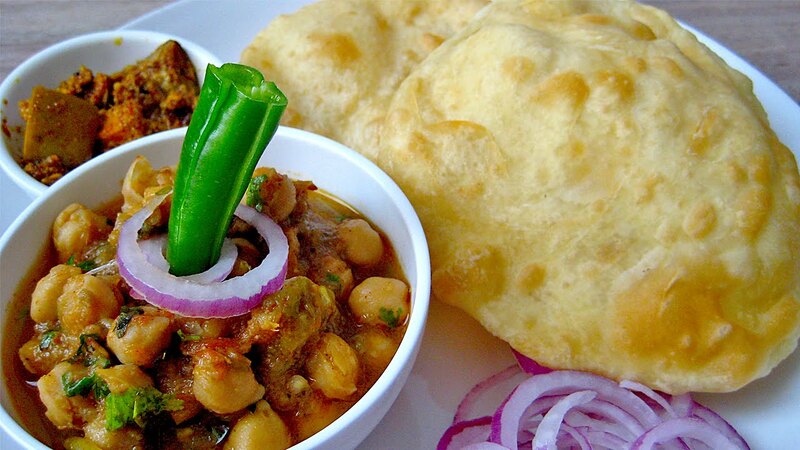 Chole Bhature is a dish consisting of chana masala and fried bread made of miada flour called bhatura. 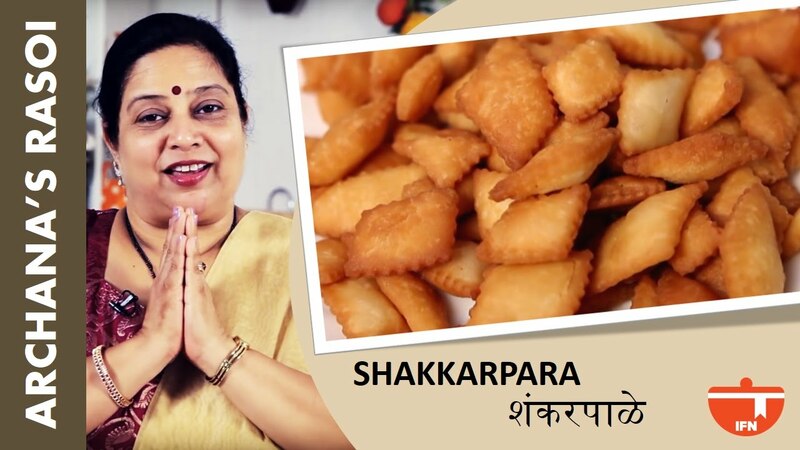 Popular in Gujarat and Maharashtra, shankarpalis are sweet crispy fritters made from milk, maida, sugar, ghee, semolina and salt. 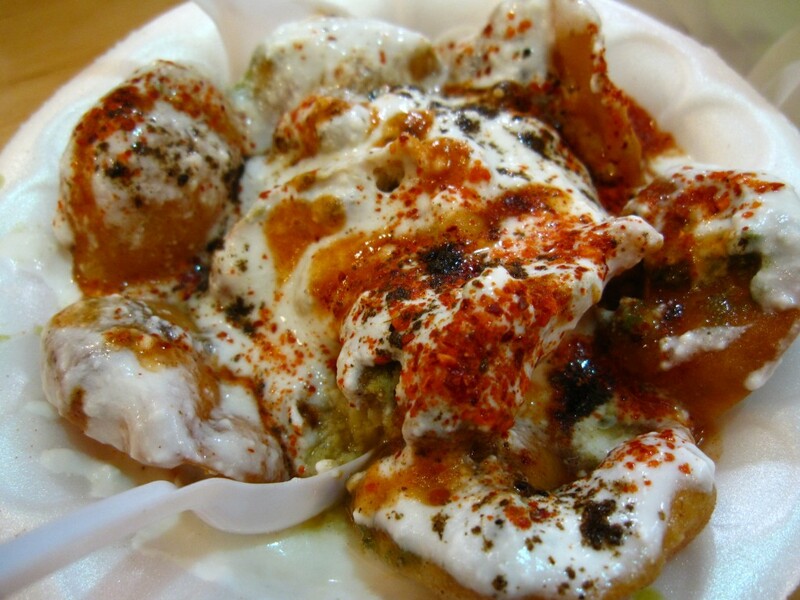 Dahi Vadas are made by soaking fried flour balls in thick yogurt and are topped with spicy and sweet chutneys. 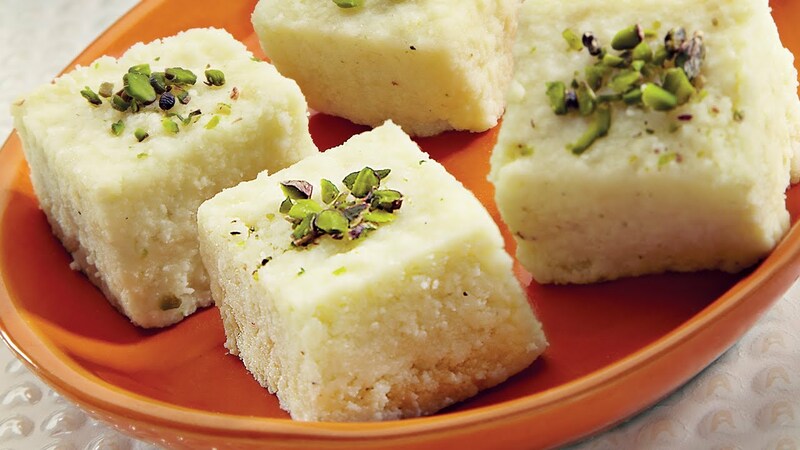 Originated in Rajasthan, kalakand is milk cake made from sweetened milk and cottage cheese.